In mid-2009, Reading Belmont’s cinemas converted Cinema 1 to a Titan XC Cinema and Cinemas 2, 3 and 4 were converted to Gold Lounge auditoriums. 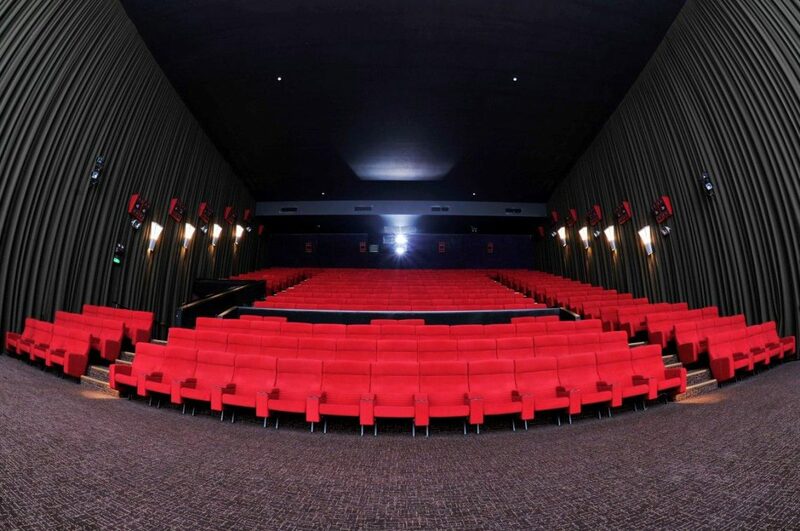 The Titan XC auditorium featured a striking dark brown and red design and the state-of-the-art QSC speaker system with red enclosures that really stood out against the sleek brown acoustic wall curtains. 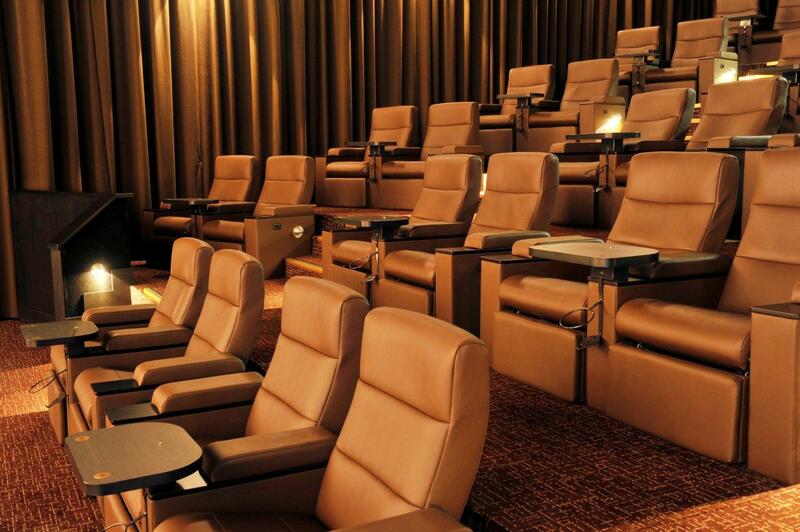 The Gold Lounge auditoriums had classy light brown, almost gold, wall drapes and luxurious leather seating. 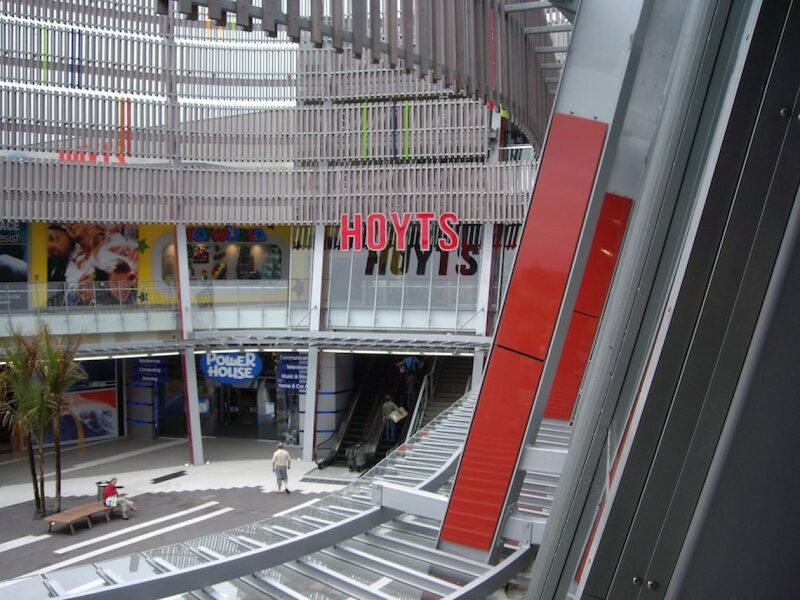 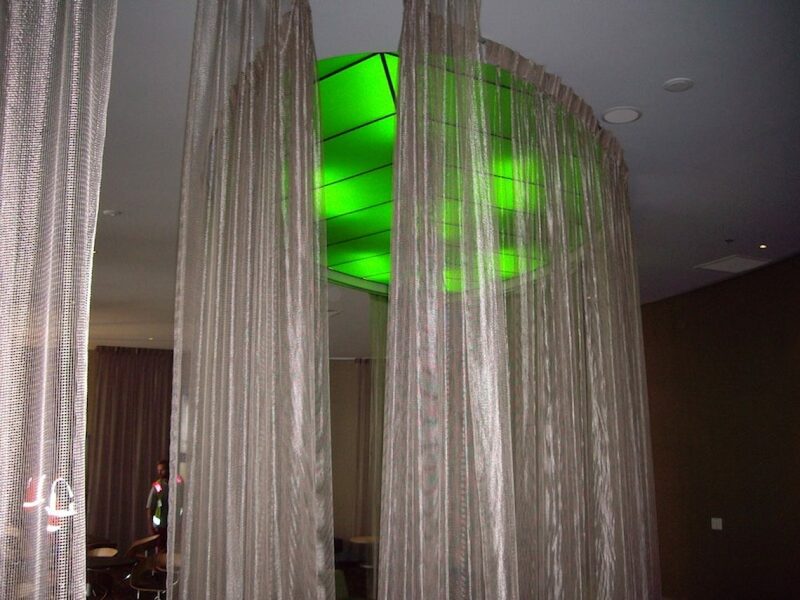 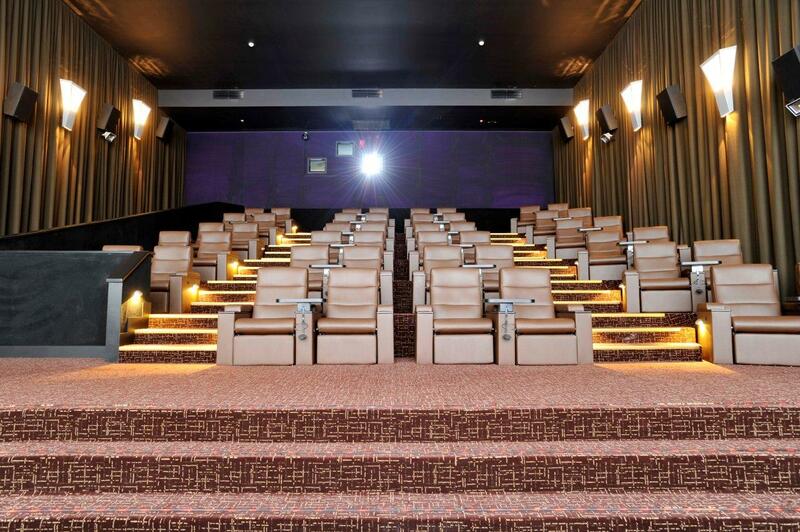 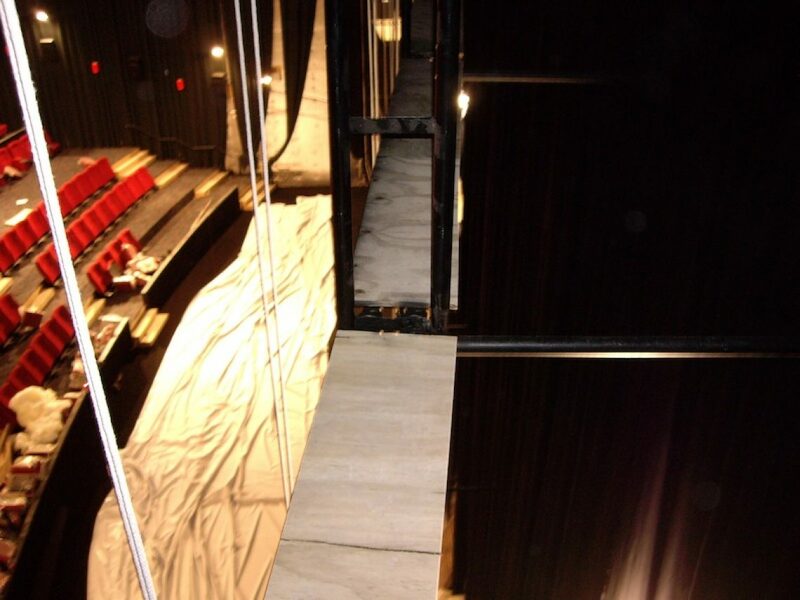 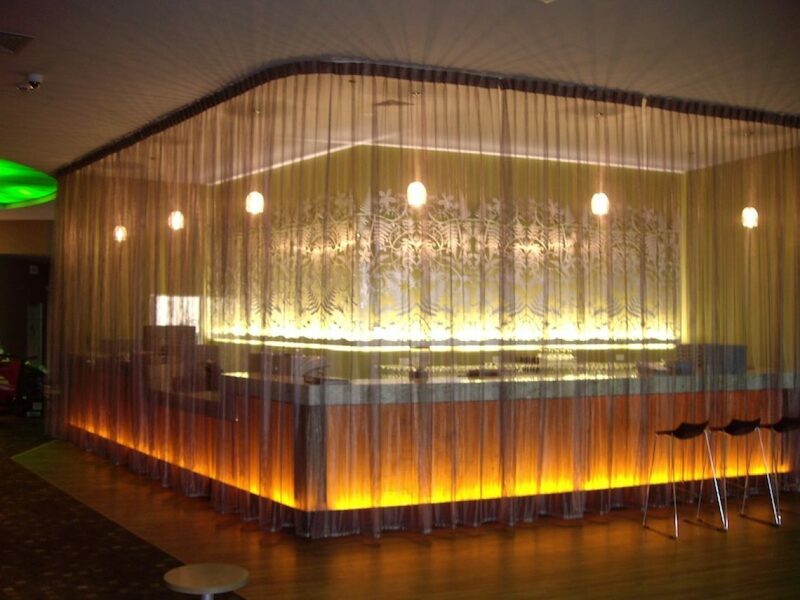 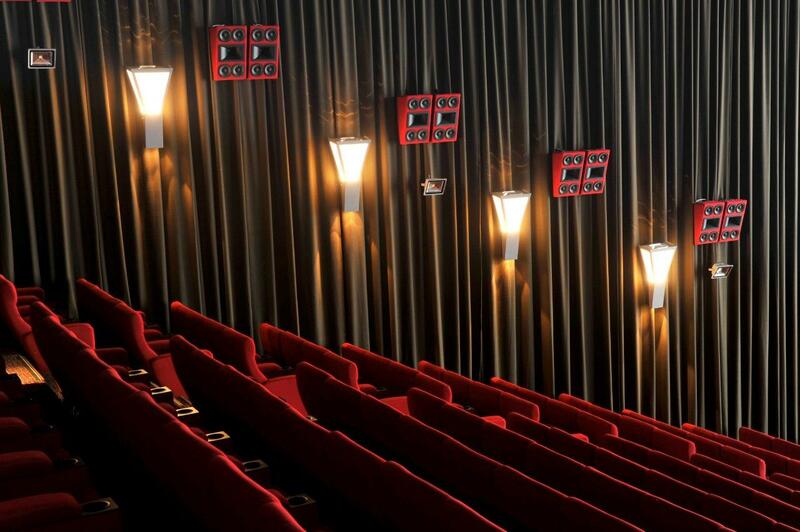 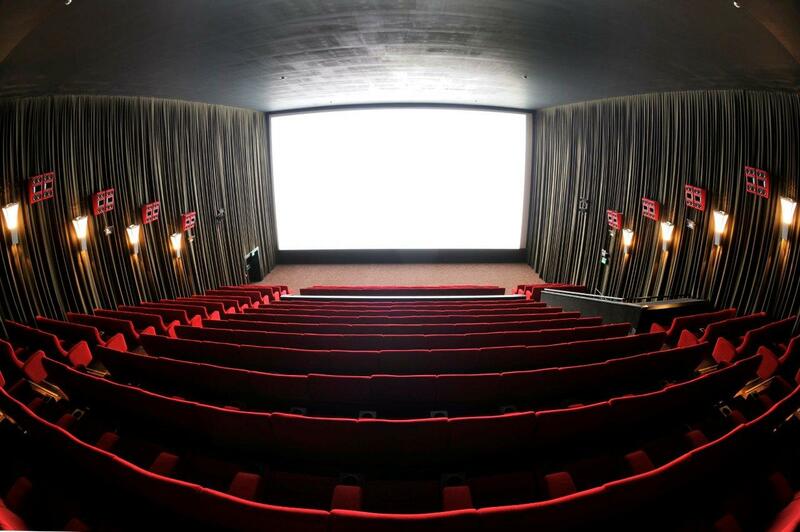 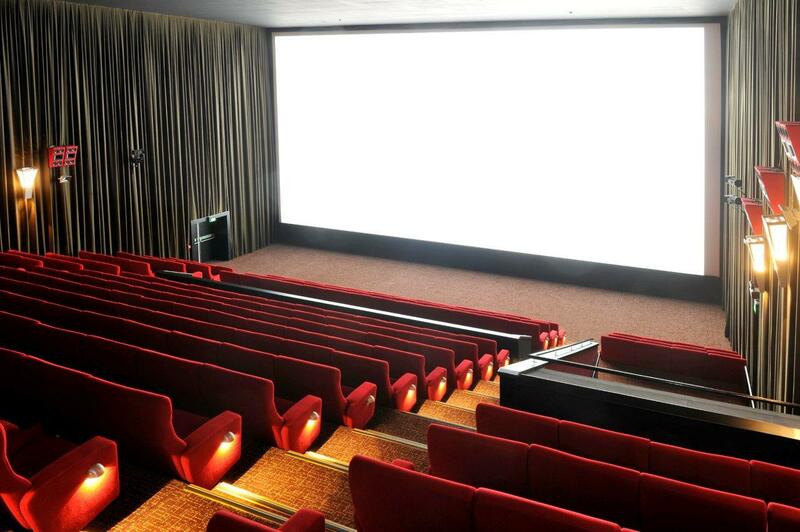 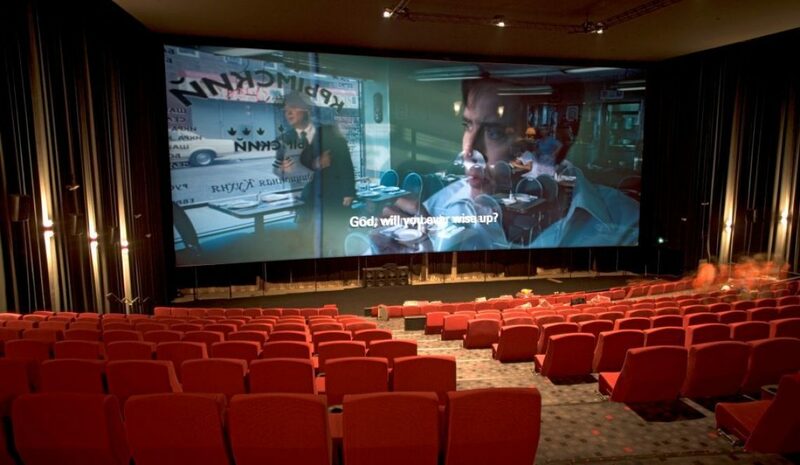 Specialty Cinema’s scope of work included supply and installation of cinema acoustic wall drapes in all cinemas and installation of house lights and cinema speakers. There were some minor modifications to the existing screen frames and cinema screen maskings. 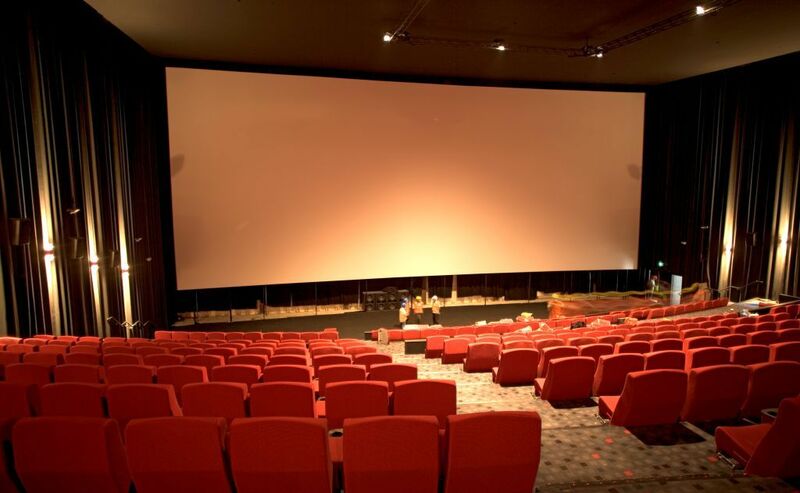 All four cinema screens were cleaned.